Our Roots are Local with Lumber to Support the World! Our Oak Valley Headquarters is located in Marion, NC and surrounded by the Pisgah National Forest. 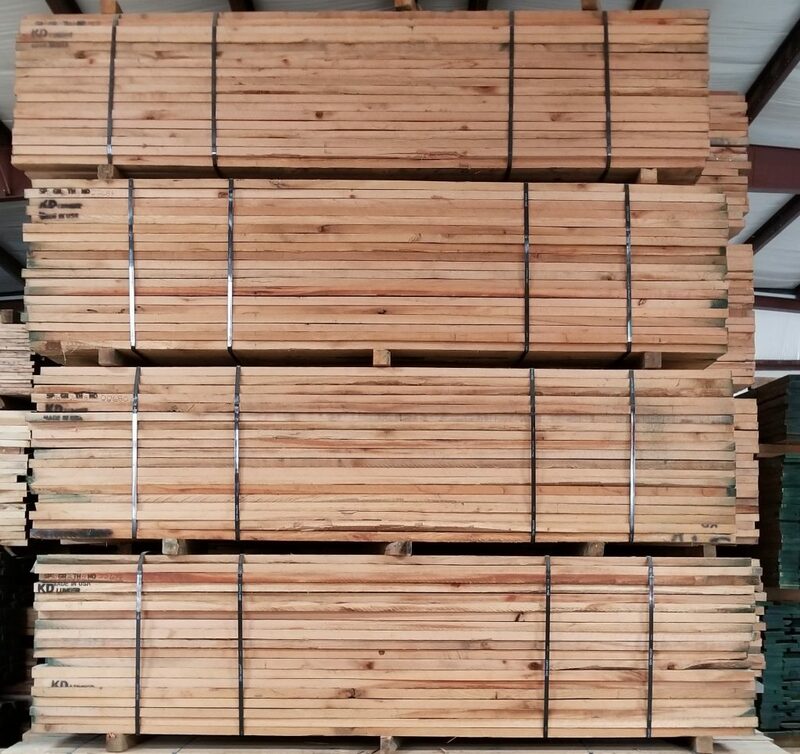 Our greater western NC facilities are surrounded by quality Appalachian Hardwoods! Oak Valley Hardwoods, Inc. produces quality rough cut hardwood lumber in the greater North Carolina region. Our roots are local but our lumber supports the world!